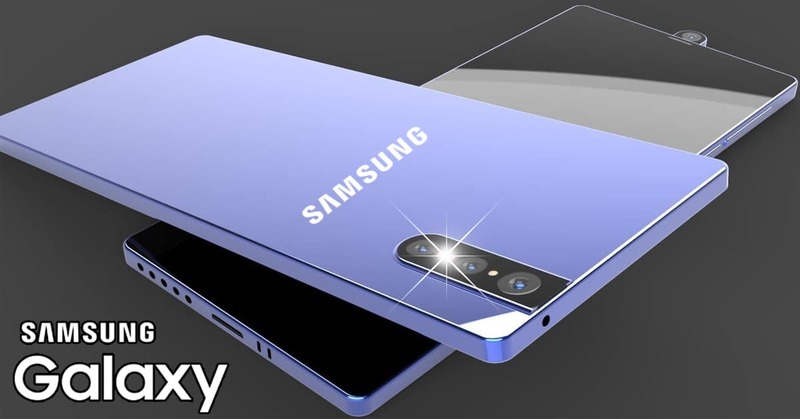 Nokia Edge vs Samsung Galaxy S10: 8GB RAM and dual 32MP cameras! 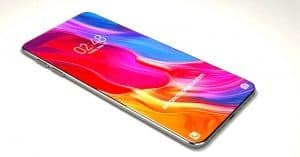 Today, take a look at the exciting race between two beasts: Nokia Edge vs Samsung Galaxy S10 with fantastic specs such as 8GB RAM and dual 32MP cameras. Let’s figure out the winner below! 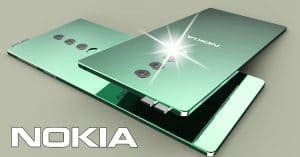 As we learned, Nokia Edge is the new Nokia Android beast with the gorgeous design and the powerful specs. 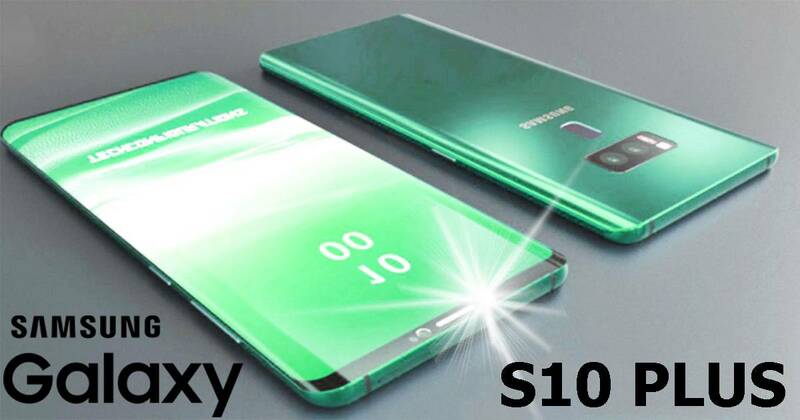 Meanwhile, Samsung Galaxy S10 is an upcoming smartphone from Samsung. 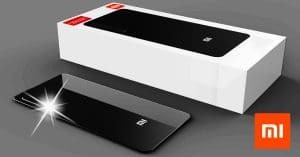 In details, Nokia Edge specs offer a large 6.1-inch Super AMOLED with a resolution of 2160 x 3840 pixels. 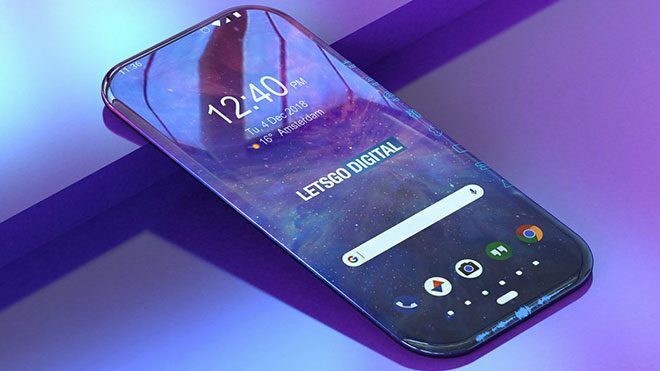 Whereas, Samsung Galaxy S10 specs include a curved 6.1-inch Super AMOLED screen with 1440 x 2960 pixels resolution. 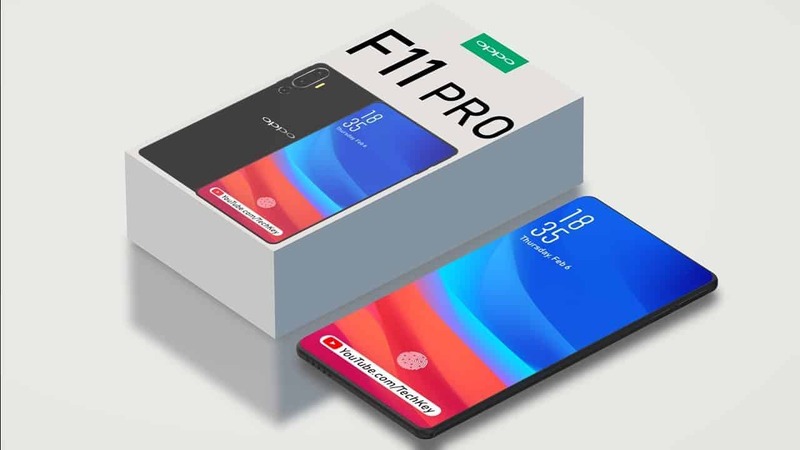 As a result, the first point goes to the Nokia smartphone. 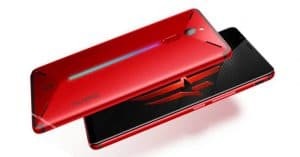 Powering the Nokia Edge is the Qualcomm Snapdragon 855 chipset, while Samsung Galaxy S10 runs on Qualcomm Snapdragon 845 and 855 processors. 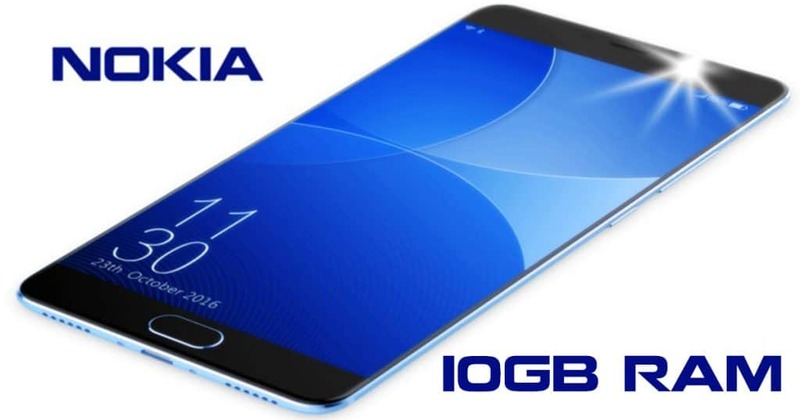 Additionally, Nokia Edge has 10GB RAM and two ROM options: 128GB/ 256GB. 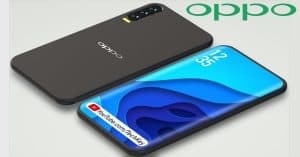 On the other hand, the Galaxy S10 sports 4GB, 6GB RAM/ 64GB ROM, and 6GB RAM/ 128GB ROM (expandable to 512GB). Another point goes to Nokia Edge for the better processor. 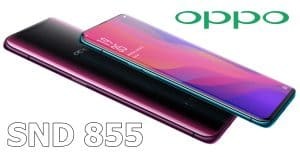 Furthermore, both phones run on Android 9.0 Pie. Imaging-wise, the Nokia Edge camera packs a dual 32MP PureView snappers with a pop-up 24MP front-facing shooter. 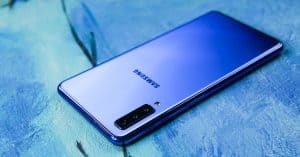 How about the Samsung Galaxy S10 camera? 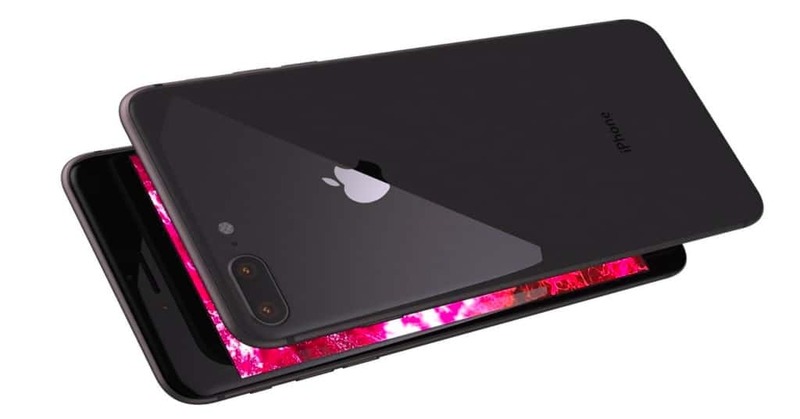 This phone rocks a dual 12MP snappers on the back and a single 8MP selfie shooter. With the more excellent camera system, the Nokia phone gets the point. Regarding Nokia Edge battery, a 6700mAh juice is equipped. 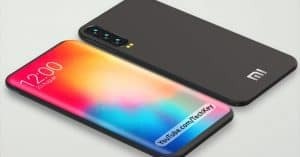 Besides, Samsung Galaxy S10 battery bears a smaller 4000mAh capacity. 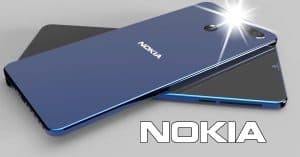 Nokia Edge release date is coming this year, and the Nokia Edge price starts at $690 ~ Rs. 48, 325. 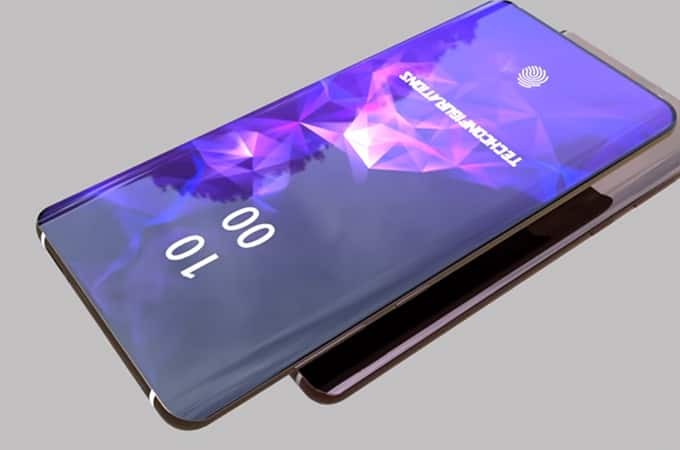 On the other side, Samsung Galaxy S10 can hit the market at MWC, February 2019. 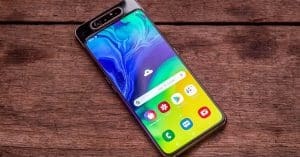 As for the cost, the Samsung Galaxy S10 price starts from $700 ~ Rs. 50, 214. 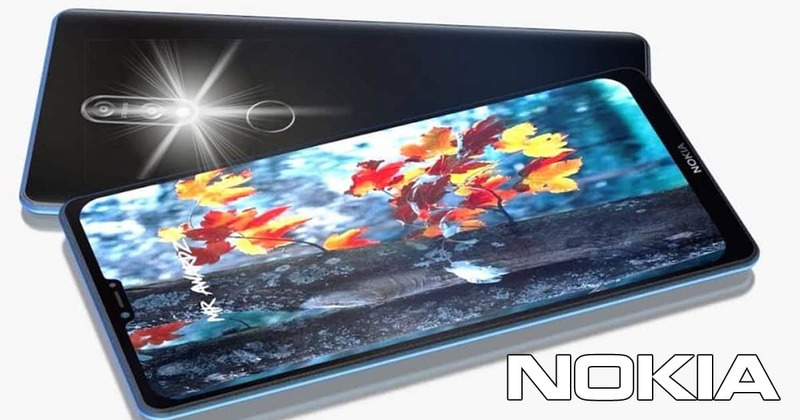 In our opinion, with the budget price and the flagship specs, we recommend Nokia Edge.